Check Mobile App: What's New? What is my username for the Vault apps? What are the current versions of the apps and how do I check what version I have? 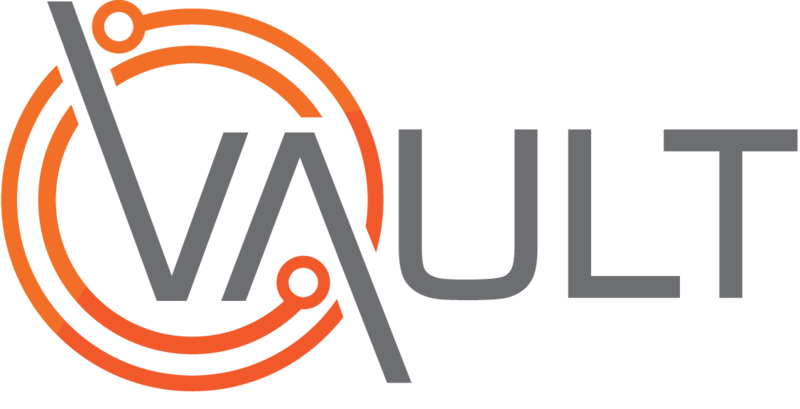 How do I get the Vault apps? Pause / Resume a Session - Solo Wearable App. Check in - Solo Wearable App. Raise Alert - Solo Wearable App.